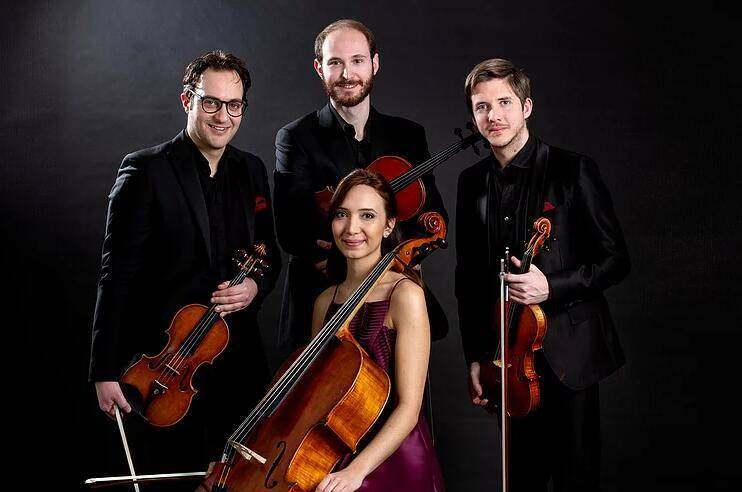 Appreciated by critics and audience for the great passion and the perfect mix between the various instruments present in its performances, the Chagall String Quartet got many prizes, including in particular the Golden Award and two special prizes at the "9th Svirél International Music Competition" (Slovenia), the First Prize at the 30th "Lilian Caraian Competition" (Italy) and the ﬁnalist certiﬁcate (3rd place) at the "Cameristi dell'Alpe Aria" International Competition (Italy, 2016). 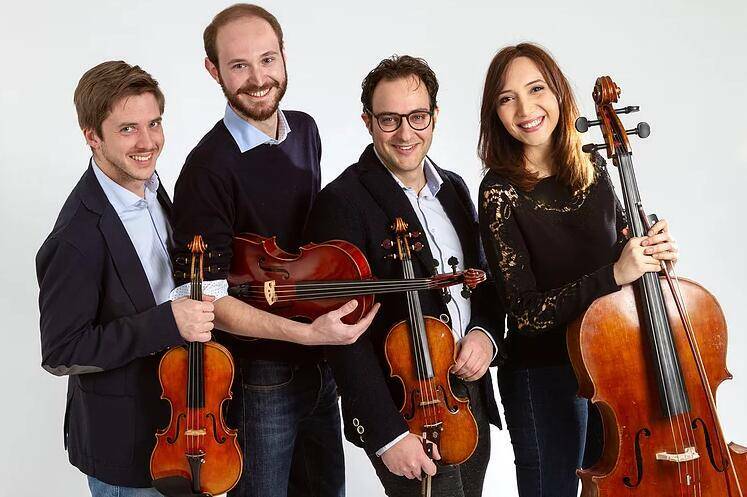 It has performed for important festivals, concert seasons and cultural institutions in Italy and abroad, such as the Parma Concert Society, the ACM Chamber Music of Trieste, the Association "Rodolfo Lipizer" of Gorizia, the BorGuitar Festival (Borgo Val di Taro, PM), the Kras Festival (Duino-TS), Gemonaimmagina 2016 and many others, collaborating with great artists such as Giampaolo Bandini, Cesare Chiacchiaretta and Igor Zobin. The formation gained great approval also for some premieres, by composers such as N. Jappelli and C. Chiacchiaretta. There is no age limit but children under 1.2 meter are not allowed into the venue.